The best place for anchorage in Risan bay is near small village of Morinj. There are a lots of underground springs and rivers so the water in this part of Boka Bay is very clean. One of the best restaurants on the whole coast is located in Morinj. It is called Ćatovića mlini. It is an old mill complex surrounded by beautiful nature. The town itself is not interesting and it looks rather ramshackle but if you are a history lover you can moor your yacht in the outer side of the little pier and visit this place. 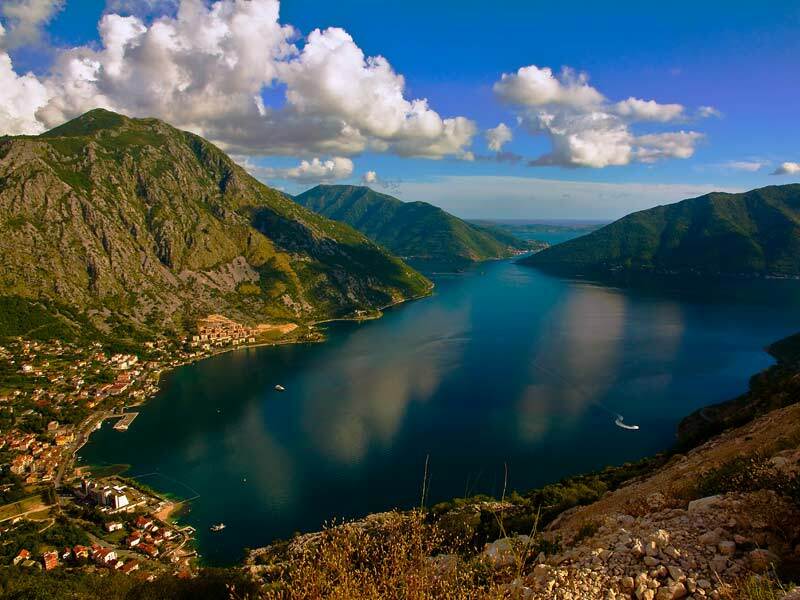 Risan is the oldest settlement in Boka. It is a home to mosaics originating from the Roman period, namely the end of the 2nd and beginning of the 3rd century AD. 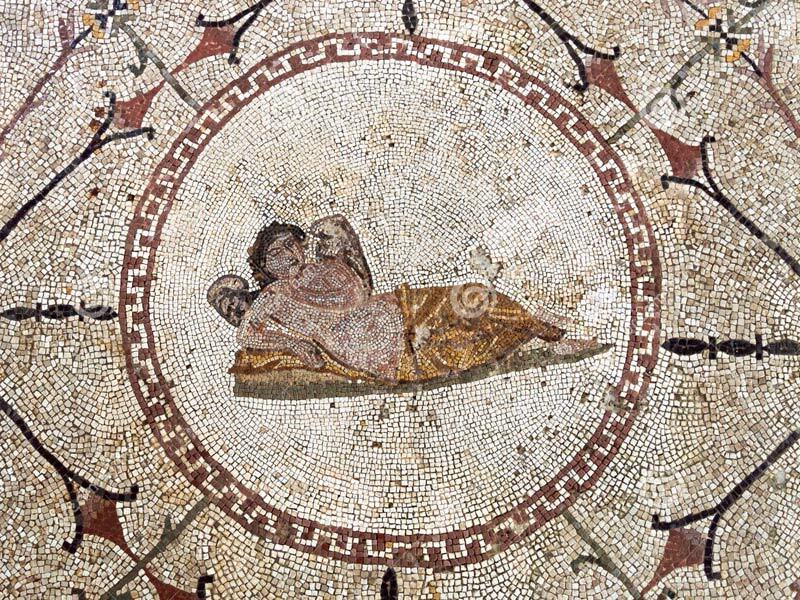 One of the mosaics displays a representation of Hypnos, god of dreams, the only of its kind on the eastern Adriatic coast. The total area of the mentioned complex occupies circa 790 m2. In the small settlement of Lipci, about two km from Risan a prehistoric rock drawings created in the 8th century BC were found in the middle of the 20th century. The drawings showing deer hunting scenes, a symbolic sign of the rising Sun and some other symbols are the second oldest on the Adriatic coast.